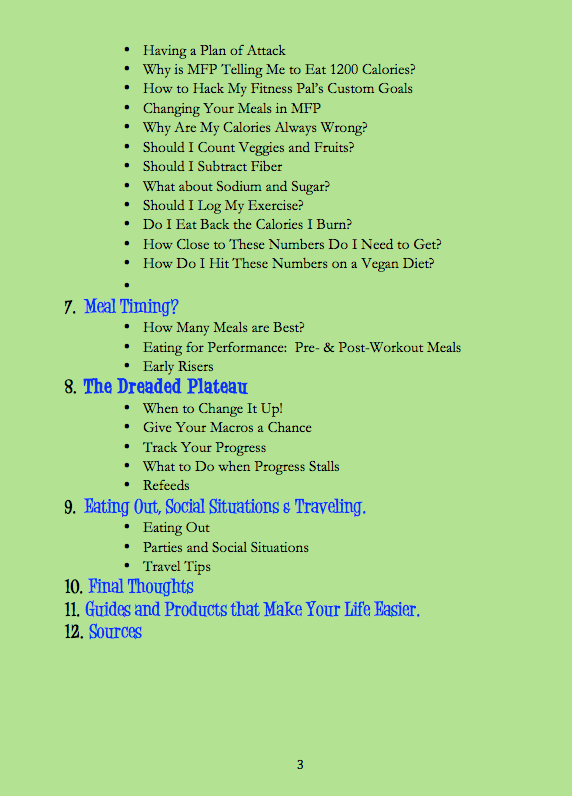 Home / Shop / Vegan Coaching Tools / Flexible Dieting For Vegans, By Dani Taylor. E-Book. Learn how to be your own diet coach, while enjoying the foods you love, and reaching your macro goals on a fully vegan diet using flexible dieting! 6 reviews for Flexible Dieting For Vegans, By Dani Taylor. E-Book. Let’s just say having an “ah-ha” moment in fitness is HUGE, and this book delivers just that! The magical, mystical world of IIFYM finally becomes a tool that can be utilized and understood thanks to Dani Taylor’s amazing Flexible Dieting book! 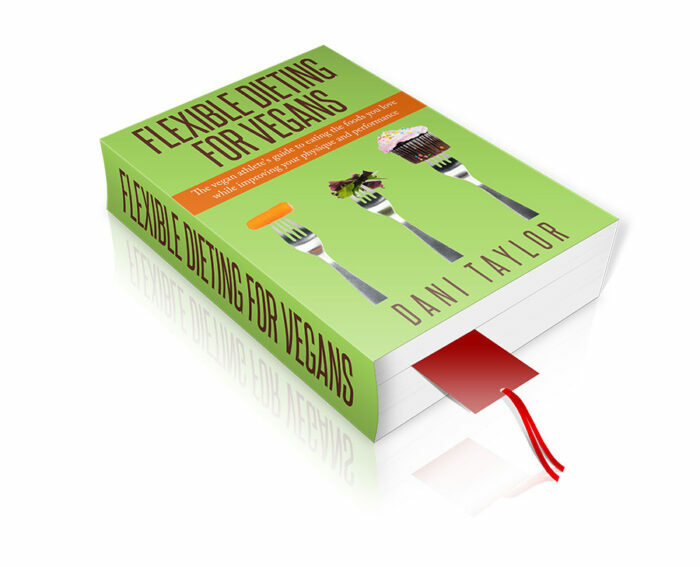 So many people are able to maintain their athletic physiques, while eating foods they love using the flexible dieting principals, but I couldn’t quite get my mind around this lifestyle until I read Dani’s book. I finally feel like I have the tools I need to achieve my goals without sacrificing social engagements and foods I truly enjoy. Flexible dieting is like having cake and eating it too, and thanks to Dani’s book I now fully understand how to make this lifestyle work for me! Dani truly gives away all her “secrets” in this book and it is by far the best fitness/diet book I have ever read! I now live the lifestyle, daily, like a pro, and will NEVER go back! Thank you Dani for explaining, so simply, how to implement IIFYM! No scary calculations or philosophies that cannot be followed, just pure, basic knowledge and science! Truly a life changer! From the time Dani introduced me to flexible dieting (IIFYM) after my first competition, I knew it was going to make my life much simpler. 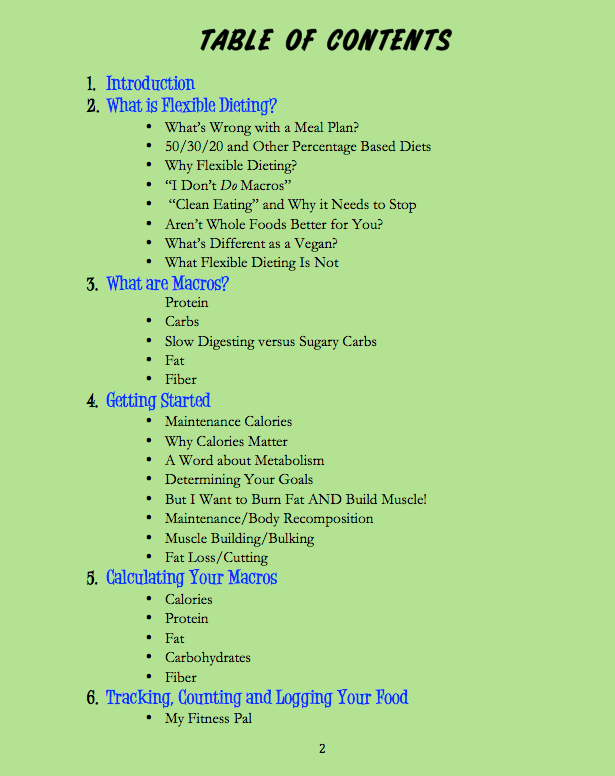 I was unfamiliar with the flexible dieting method, but Dani helped me learn the ropes and what I could expect from following it. 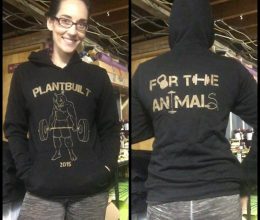 Her advice has helped me maintain my sanity while preparing for my upcoming competition. I’ve been able to eat foods such as my favorite breakfast cereals, grains, pastas, a variety of pizzas, and countless other “gourmet” creations all throughout my on and off-season training. Whether you’re bulking, cutting, or looking to maintain, this book is loaded with valuable information you need to make your dieting much easier. 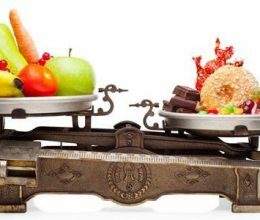 By explaining flexible dieting in laypeople’s terms, Dani takes out all of the confusion and guesswork one might experience when applying the IIFYM method. If you’ve struggled with food and dieting, this will help you gain peace of mind knowing that you can still make great progress eating a variety of foods, ranging from cookies and cake to your favorite garden salad or fruits. No food is off limits as long as it fits your macros. I highly recommend this book for anyone wanting to optimize his or her training, progress, of any other facet of fitness and performance. 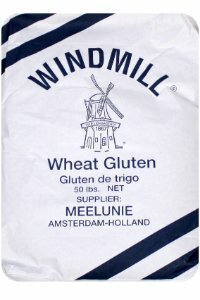 As a competitive vegan bodybuilder my lifestyle requires me to be focused on food all the time. Whether I am building or cutting there is always a very specific nutrient requirement for what my body is being asked to do. For three years Dani Taylor has been my nutrition and workout coach. She has successfully taught me how to use flexible dieting to reach my nutrition goals while still enjoying foods and lessening anxiety about what I will eat. It has become so second nature for me and I use it so successfully the people have started to call me the macro magician or macro queen! Flexible dieting has helped me to get past an eating disorder, allows me to enjoy social occasions, and also enables me to have creative freedom and culinary fun with my food. You don’t have to suffer through the same five foods every day to reach your physique goals. 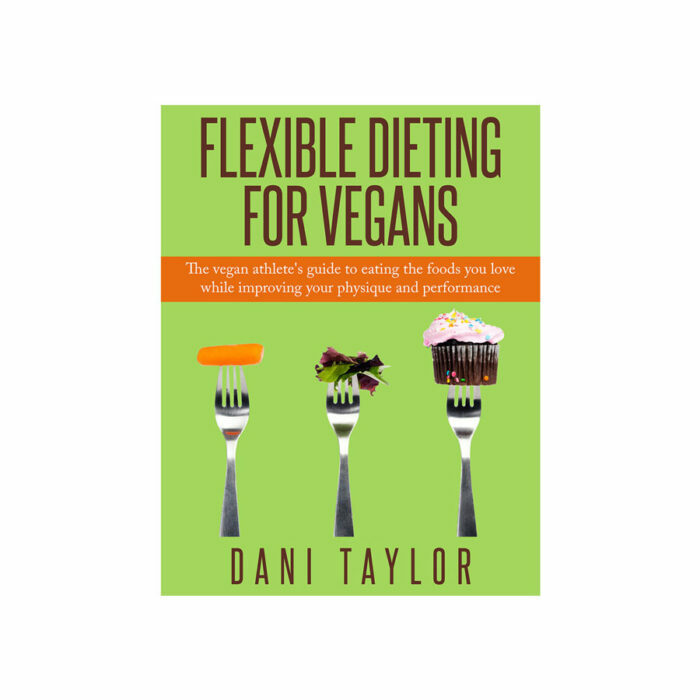 I have had the privilege of working with Dani one on one, and now with her new book you will have the opportunity to learn in a very relatable and easily understandable manner why and how flexible dieting will work for you. Dani’s frank and funny style of writing will make this process accessible and easy, and get you started on a more sustainable way of eating. Whether you are new to the idea of counting macros, or you’ve been doing it for a while but could use more information on the why’s and how’s I recommend this book to anyone with body improvement goals! I have always been a long distance runner and endurance athlete for about 10 years now and most recently qualifing for Boston. Over the years I have always included lifting weights to keep my bones, core and body strong to handle all the pounding on the pavement for hours on end. This past winter was so bruitial here in RI that I spend much of my running days on a treadmil and in the gym lifting more. I began talking to friends that were preparing for spring body building shows and I started to pay attention. I was quickly hooked and wanted to build more musckle. I was already lean but, wanted to bulk up more. This is a huge challenge for someone who ran about 50 miles aweek. I had to make some serious changes in diet and exercise. I began doing some research and asked a friend to train me. He could not include a meal plan sense he didnt have any idea how to because I am vegan. I was told to increase complex carbs, decrease fats and sodium, keep track of every little thing I eat, dirnk more water, dont eat this and dont eat that! It started to become overwhelmed. I read a lot of information on line and read a few books. This was a very different world compared to the running world. I was gaining muscle but also felt bloated and tired. I came accross Dani on a website and she told me about this book. I read it in one day. It is excellent and easy to understand. It has clearified a lot of questions on what I should be doing and how I should be tracking and adjusting marco’s. Dani made this book fun to read and I learned a great deal. I will use it as a reference whenever, I get stuck. I am glad to know that I have to be strict but I can still enjoy the foods that I like as long as I stay within my numbers. 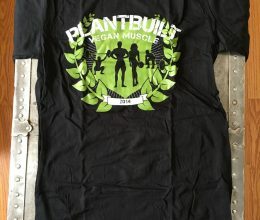 I am excited to see my gains and learn so much in bodybuilding while being vegan! I am hoping to do a show in August and thank to Dani, the road will be less overwhelming. I bought this book and finished it the same day, and it is fantastic! 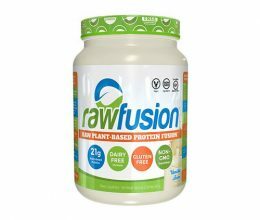 After making the conversion from vegetarian to vegan competitor, I have been at the mercy of a nutritionist-designed, fairly rigid meal plan and have almost exclusively been eating the same meals daily for the better part of a year. I’d missed out on social occasions and great food because I just didn’t want to risk “coloring outside of the lines”. Though I was intimidated and apprehensive about taking my macros into my own hands, but the content of the book has given me the tools I was lacking to conquer the challenge! I’m excited that I’ll still be able to meet my health and fitness goals on my own terms and with a significant amount of flexibility. Sounds like a recipe for success!! Even my meat-eating husband is impressed with the flexibility and the tools I have with now and wants to try an IIFYM approach. I couldn’t thank Dani enough for getting this valuable information out there to the vegan public!